Xiaomi may have built its brand name with budget smartphones in India, but the Chinese giant is now looking to help users build out their smart homes. 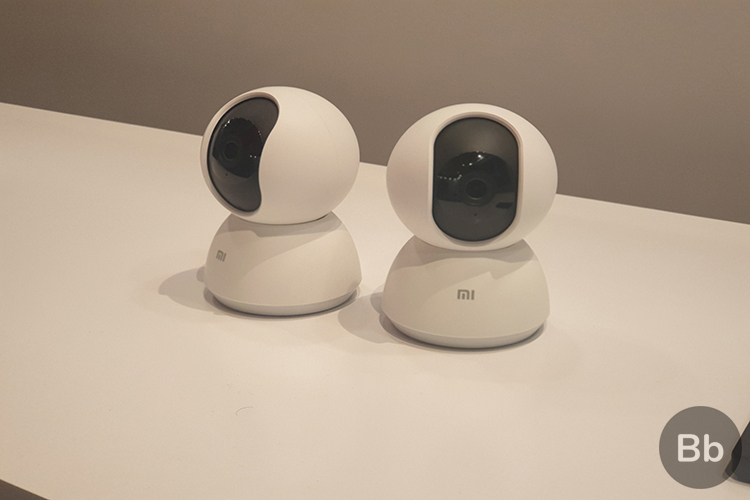 With regards to the same, the company recently introduced its Mi Home Security Camera 360 in the country and it’s now scheduled to go on sale for the first time at 12 PM. Surprisingly, the camera is only available on Mi.com at the moment while the Amazon listing has yet to go live. The Mi Home Security Camera packs all the features you’d expect from a home security device but is available at a pretty affordable price. The device, as you can already guess from the name, can rotate 360 degrees and detect motion, sending an alert over to your smartphones when a pet or someone else moves. You can control the viewpoint of the camera using the Mi Home companion app, which is also where you can keep a check on the feed, take screenshots and adjust the settings of the camera. It can even record in the dark thanks to infrared sensors on the front. 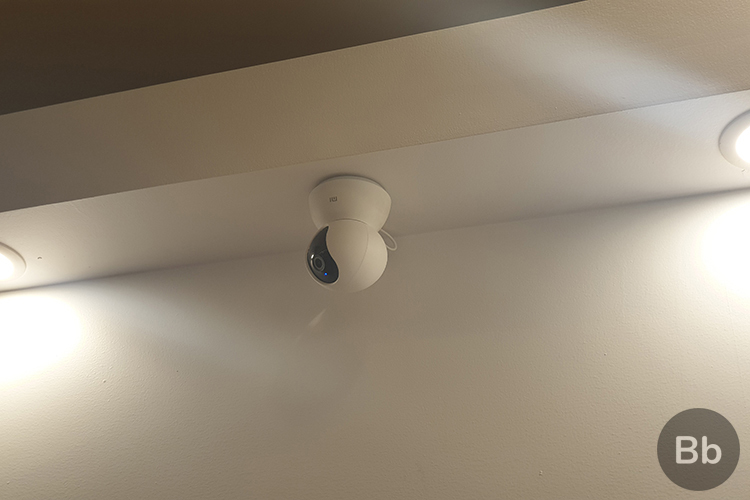 One of the most awesome features of the Mi Home Security Camera 360 will surely have to be the two-way talking functionality. This means you can call your camera and talk to the person on the other side. It will also enable you to send distress signals or talk to pets. The camera records all of your footage on the 64GB expandable storage, which you can choose to store offline on your personal accord. So, are you interested in picking up Mi Home Security Camera 360? Let us know in the comments below.